General contractors are companies or sole proprietors that contract to do construction projects for owners of buildings or other facilities. A general contractor is responsible for constructing a project in accord with contract document specifications. A general contractor is usually responsible to supply all materials, labor, equipment and services that are necessary for project construction. General contractors often farm out parts of a project (such as concrete, electrical, or plumbing work) to subcontractors who specialize in particular construction trades. Duane Realty Group is serving a the developer and general contractor for the project, which also will include a second warehouse planned at roughly 152,000 square feet and a third building of 135,000 square feet. Marty Finley. American City Business Journals. Tuesday, 23 Apr 2019 15:24:34 +0000. The company provided painting services to the general contractor. Marty Finley. American City Business Journals. Wednesday, 17 Apr 2019 16:24:26 +0000. Get "word-of-mouth" contractor referrals from friends, neighbors, and co-workers. Contact local trade organizations such as the National Association of Home Builders or local Builder Association for the names of members in your area. Check out each contractor with the Better Business Bureau and with state or local consumer protection officials. Read Home Sweet Home Improvement for consumer advice from the U.S. Federal Trade Commission on finding a competent and reliable contractor. A convenient way to find home improvement contractors in your local area is to use this Construction Guide and Contractor Directory. Obtain written estimates or bids from several general contractors. Be sure the bids are based on identical project specifications. Ask each contractor for customer references with projects similar to yours. Request a copy of each contractor's current insurance certificates and licenses, as required. Before engaging the services of a contractor, be sure to work out a written contract with the contractor and review it with your attorney before signing it. A written contract establishes a reference point to help resolve questions or disagreements before, during, and after the project. Don't hesitate to question and negotiate the terms and conditions of the contract, and get all guarantees, warranties, and promises in writing. 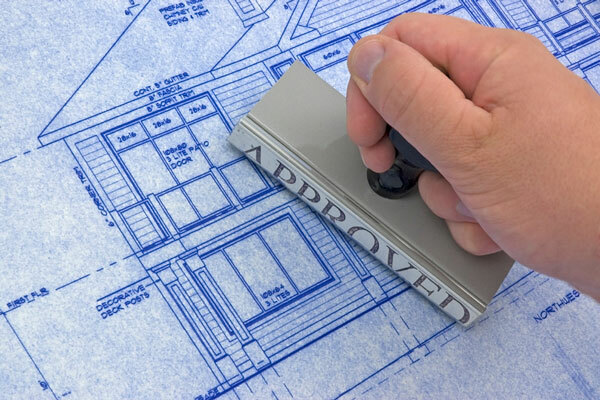 Material specifications and clear project drawings should be included in the written contract. You may wish to make minor design changes as the project progresses. Both you and the contractor should use written change orders for any modifications that affect the work or materials requirements, cost, or schedule specified in the original contract. Each change order should specify the date, the change to be made, the altered material specifications, the cost, and the impact on the project schedule. Ensure that agreed-upon start and completion dates are written into the contract, and be sure to obtain at least a one-year warranty. This is important because changing seasons, including winter frosts and summer heat, can expose problems that are not normally evident. Include provision for a "punch list" near the end of the project, when you can inspect the job and specify any minor problems that need to be resolved before you send final payment to the contractor. You and the contractor should each designate a contact person or "go to" person who is responsible for addressing concerns and making decisions during the course of the project. Expect some surprises during the construction process. Hidden problems like water leaks or insect damage can arise as the project progresses. As with owner-specified design changes, written change orders should be used for any issues that affect the work or materials requirements, cost, or schedule specified in the original contract. Large contracts often require an initial deposit, with periodic payments as the work progresses. Don't agree to pay more than 33 percent of the total cost up front. And don't agree to a low final payment that the contractor is willing to forfeit rather than completing the project. Insist on the appropriate building permits, even though they add to the expense of the project. Separate permits may be required for plumbing, electrical, and general construction work, but they can help ensure that the contractor's work meets construction codes. Do It Yourself - handy homeowners can do certain construction projects themselves. 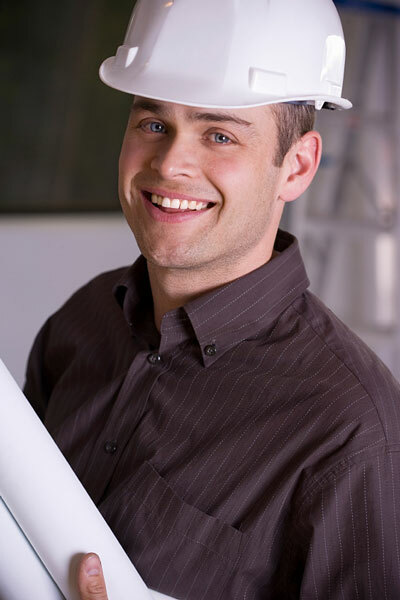 Prescreened Contractors - find local, customer-rated contractors for specific tasks. Residential Architects - architects design buildings and contractors build them.